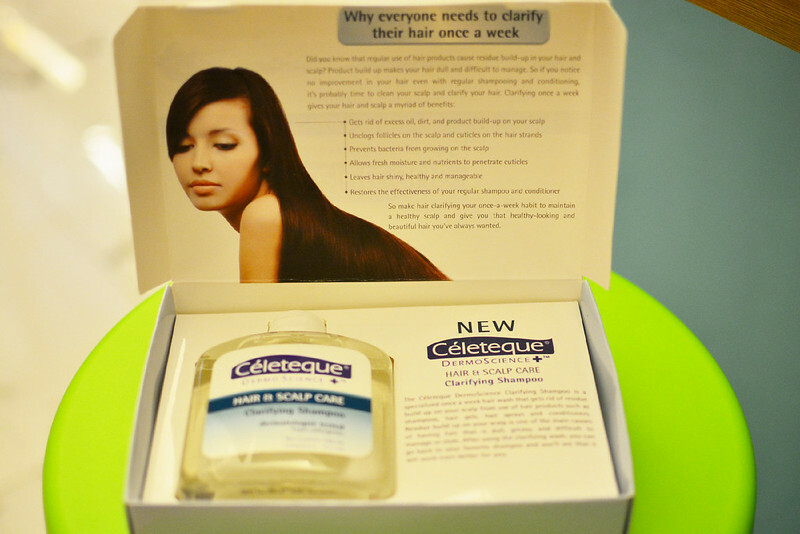 This new innovation from one of my trusted brands, Celeteque, is a once-a-week wash that helps get rid of residue buildup (caused by shampoos, conditioners, gels, waxes, hair polishes, sprays, etc.) on your scalp. 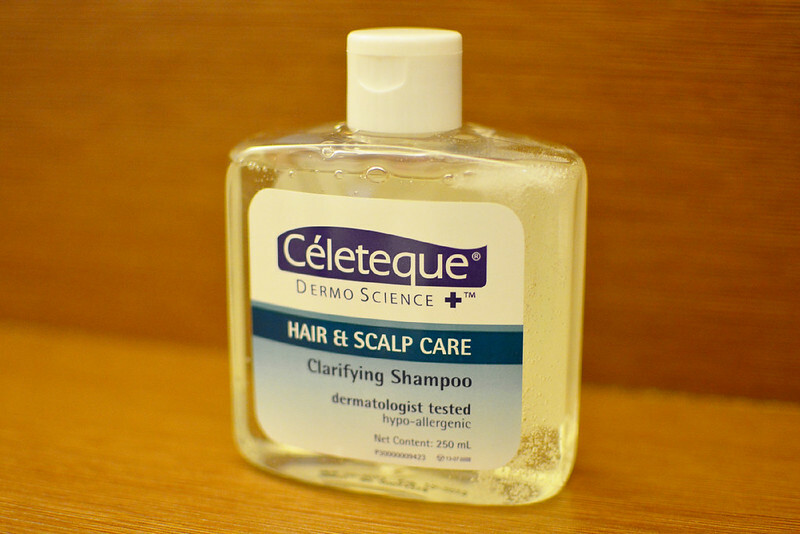 The aforementioned products combined with excess oil and dirt on the scalp can cause clogged hair cuticles, which may lead to dry and brittle hair. It also makes hair dull, greasy, feel heavy and difficult to manage. Notice you don't achieve the promises of hair/shampoo commercials like getting silky straight hair, gorgeous shine, and more? Nope, they don't give us false hopes! 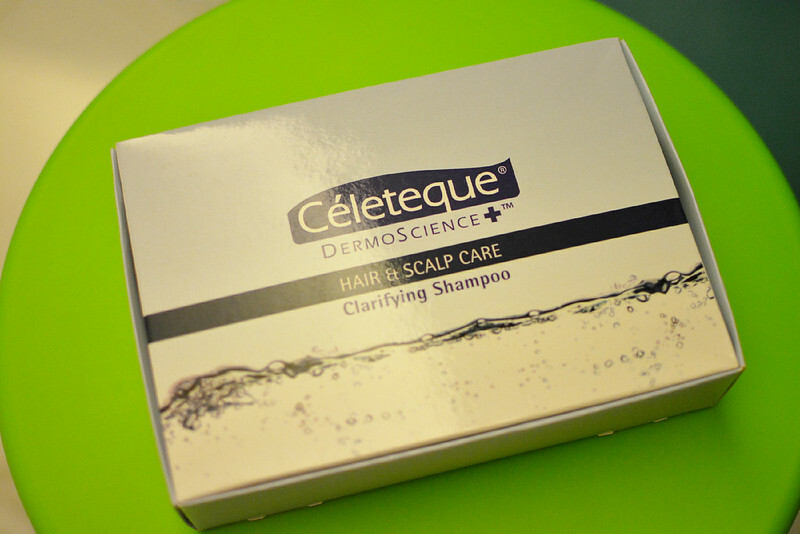 After using this clarifying shampoo, you'll see that your regular shampoo will work even better for you and you can enjoy having hair that is healthy-looking and manageable.